If you need a room or the entire inside of your home painted, Ambassador Pro Painters will do an excellent job for you. A fresh coat can work miracles in a room that has been neglected for a long time. A new coat of paint will also add value to a home that is about to be put on the market. If you have ever tried to change colors in a room or if you have tried to paint a wall and not achieved the desired results, you will be glad to know that our painting contractors have the expertise to help you achieve the paint job your home deserves. 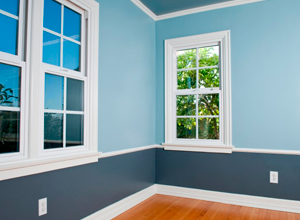 Our painting services are more affordable than you think – anyone can afford to hire a professional painting company. We offer free quotes and will save you cash and time. Our team will take care of the hard work for you. 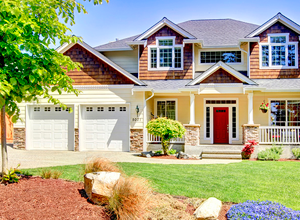 Exterior painting should be done periodically to protect your home from the environment and keep it looking beautiful. A new paint job is like a perfectly tailored raincoat which preserves your home for many years. At Ambassador Pro Painters, we take the time to ensure your home is protected from the elements so you can rest assured your paint will last. If you are like most people, your home is probably your most valuable asset. Many people put off painting the outside of their home until it becomes a real problem. Waiting too long to protect your home can end up costing you more in the future. Don’t wait for wood to rot or for cracks to form in your home’s exterior. We are familiar with the nuances of painting all types of exterior surfaces. Call Ambassador Pro Painters today to protect your most valuable investment. Ambassador Pro Painters will refurbish your old decks and make them look new again. 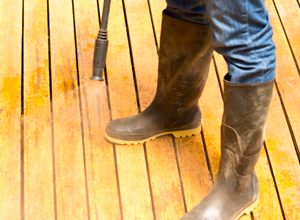 Depending on your application, we pressure wash your deck with either a light wash or chemical strip. We use only top of the line products to seal and protect your decks. Depending on sunlight exposure and weather conditions in your area, your deck will need re-application every one to three years. 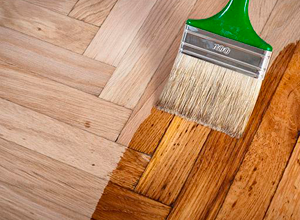 A transparent stain tends to last a little longer than natural or most clear sealers. A solid-color wood stain penetrates the wood and allows some of the texture and grain to show. The main disadvantage of solid stains is that they tend to show wear on heavy-traffic areas, and when the finish starts breaking down, it can peel and look bad. A transparent stain won’t peel; however, it will give the appearance of fading. 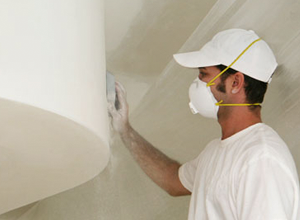 At Ambassador Pro Painters, we are dedicated to providing top quality Stucco removal services to our customers. Our crew will work around your schedule to ensure as little disruption as possible. All of the above can be a messy process but our professional crew will ensure that the mess is kept to a minimum. 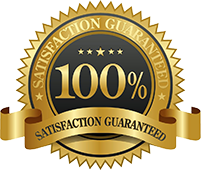 We are committed to providing the highest level of quality on each of our jobs and will work with you to ensure the final product is exactly what you envisioned. 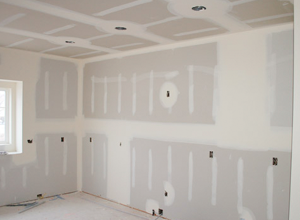 Drywall is one of those things you really don’t notice in a home – unless it’s done wrong! That’s why it’s important to hire a professional you can trust for all of your drywall repair and installation needs. 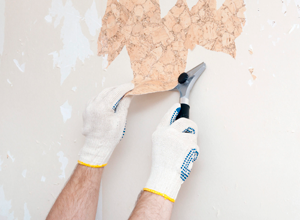 Whether you want to replace a damaged area with matching texture or start fresh, Handyman Connection is your resource for reliable drywall installation, patching, and replacement. Sometimes you don’t need to paint or stain a surface to make it look new, all you need to do is pressure wash it. We can help you with all your pressure washing needs. Don’t see what you need in the list above, give us a call and we will come by and take a look at your project to see if we can help. Our pressure washers are commercial grade and our trained professionals can complete your job in no time. No job is too large or too small for us and we will work with you to ensure the finished product is exactly what you expected. Let us help you with your wallpaper removal today! 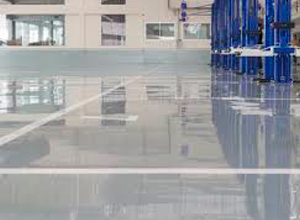 We use products which are 100% solid, commercial grade epoxy. Our epoxy is environmentally friendly, approved with zero VOC (Volatile Organic Compounds) and is non-flammable making it perfect for in-home usage or high volume warehouse applications. We hire only professionals who will ensure that all epoxy coatings are applied correctly to ensure a long-lasting finish. 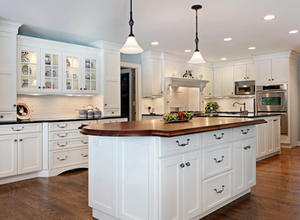 Ambassador Pro Painters has painted hundreds of cabinets to consistently rave reviews. We are told regularly that our kitchen cabinet painting exceeded expectations and has transformed their kitchen – quickly, easily, and at a fraction of the cost of replacing cabinets. Meticulous preparation steps ensure paint adhesion while a standardized surface protection and dust containment system result in a kitchen as clean as when we arrived. Our experienced and dedicated craftsmen deliver highly durable beautiful finishes using non-toxic coatings. This craftsmanship is combined with a dedication to exceptional customer service. We also undertake respraying. Respraying is the act of taking your old, tired, worn, or out-of-date wood kitchen cabinets and giving them a brand new look by spraying them with a new coat of paint. 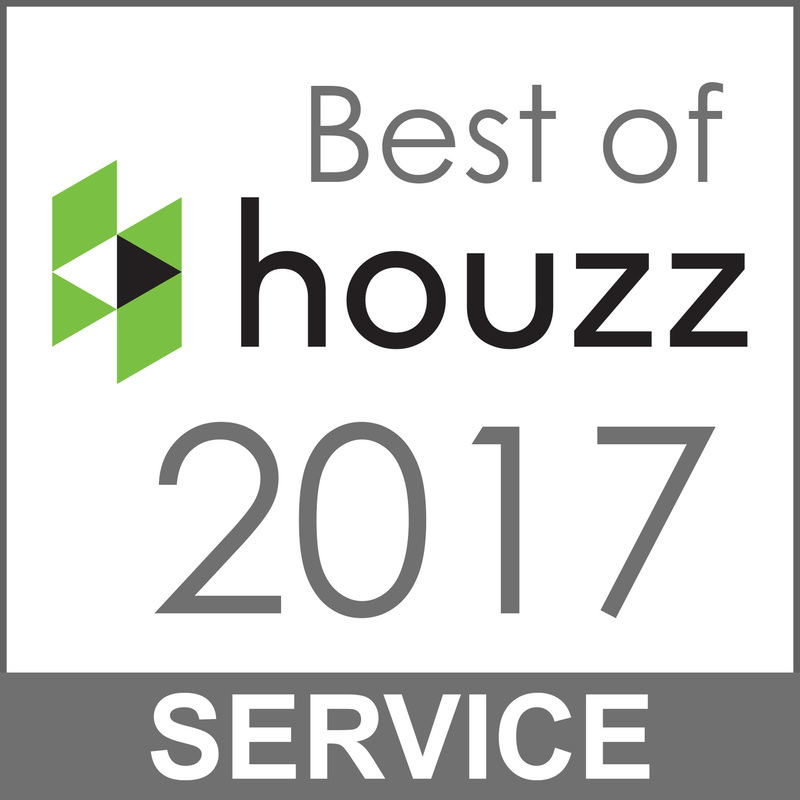 We use specialized tools and resources that will embellish the looks of your cabinets at a fraction of the cost of complete replacement. No matter how your present cabinet looks, we can help you provide the best refinishing without ever creating a mess at your house.